Dr. Lulich’s presentation/conversation on the early church fathers and the development of the canon is available to stream or download. Readings are available on the previous blog post. The fourth and final discussion is scheduled for Wednesday, Nov. 7th, 7:30pm. Hope to see you there. The New T estament is the foundational document for the church. But where did it come from? How did the church decide which books would be included in the New Testament and treated as authoritative? And, how reliable are the documents we have today? Dr. Bob Whitaker and Dr. Steven Lulich lead a 4-part exploration of these questions and others related to New Testament canonicity and reliability. These conversations will be held on four Wednesday nights (September 26th, October 10 & 24, and November 7) at 7:30 pm, Room 18 at ECC. Week one, the discussion will revolve around F.F. Bruce’s book, The New Testament Documents: Are They Reliable. Chapter one and two are available here. After a freewheeling discussion of Alan Jacob’s essay about Christian public intellectuals, Thinking About Faith will settle in this fall with a slow reading of John Wyatt’s new book, Dying Well. Wyatt is a retired doctor and professor of neonatal pediatrics who has been involved in beginning and end of life government policy in Britain. He is also a theologically astute layman who is convinced that Christians in the affluent West need to think more about death, long before it is impending for us. He draws on the ars moriendi (art of dying) Christian tradition in this short and highly accessible book that raises issues that are important not only for Christians but for the societies in which we live. The book sells for $15 (chapter one is available here). Samuel Newlands is the William J and Dorothy K O’Neill Associate Professor of Philosophy at the University of Notre Dame. He received his PhD from Yale University. Most of his scholarly work focuses on early modern metaphysics and philosophy of religion. He has published widely in venues ranging from professional philosophy journals to The Wall Street Journal, and his most recent book, Reconceiving Spinoza, will be available this spring from Oxford University Press. He also co-directs the Center for Philosophy of Religion at Notre Dame, and he has received more than $12 million dollars in grant funding for research initiatives on the problem of evil, the nature of transformative experience, hope and optimism, and, most recently, the nature of the self. 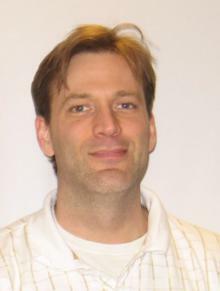 Erik Wielenberg earned his PhD from the University of Massachusetts-Amherst and is Professor of Philosophy at DePauw University. 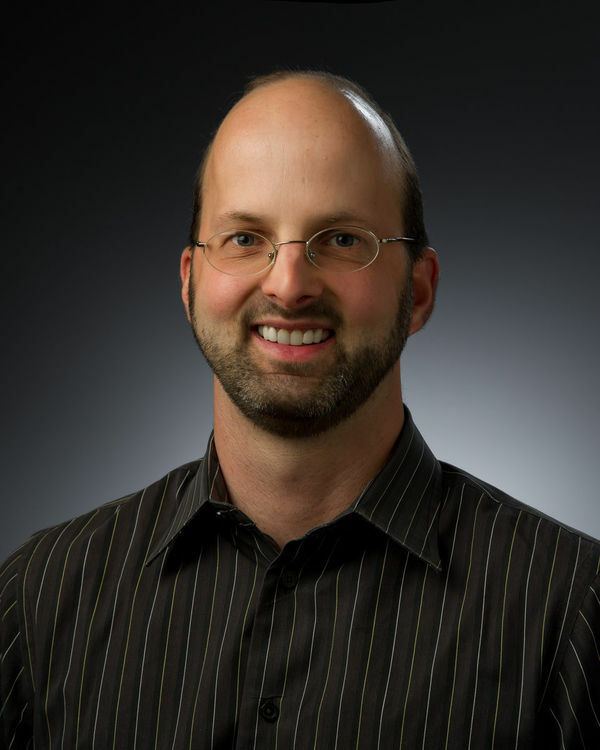 He was a Graduate Fellow at the Center for Philosophy of Religion at Notre Dame and, more recently, was a Fellow at the Centre for Ethics, Philosophy and Public Affairs at the University of St. Andrews in Scotland. He has authored three books: Value and Virtue in a Godless Universe, God and the Reach of Reason, and Robust Ethics: The Metaphysics and Epistemology of Godless Normative Realism. Dr. Timothy O’Connor is a Distinguished Professor of Philosophy at Baylor University. Previously, he taught philosophy at Indiana University for over twenty years, and as a professor here, he was a strong supporter of the work of The Veritas Forum at Indiana University. We have a semester of good discussions ahead that we know you won’t want to miss. Add these dates to your calendar now and spread the word! Truth Claims in a Pluralistic World. Veritas Forum. Dr. Sam Newlands, Professor of Philosphy, Notre Dame University, will be speaking on the topic of Hope in the Midst of Pain, Suffering, and Injustice.